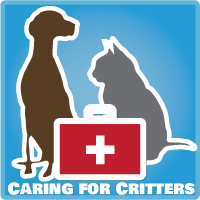 - The canine digestive tract is much shorter than a humans. 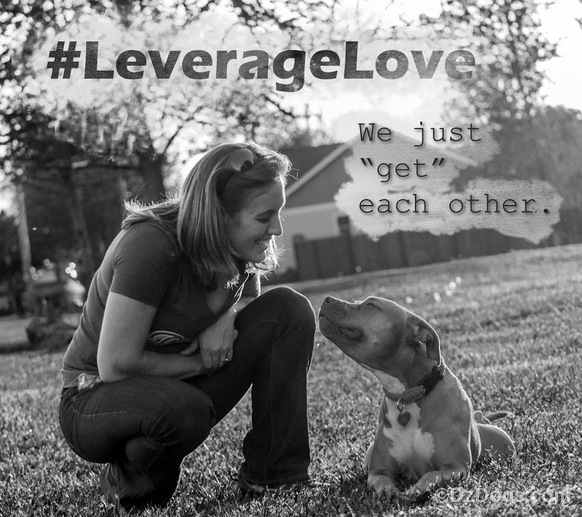 Average passing time for a dog is between 24 to 48 hours, whereas a human can take up to three days. - As for digesting food? It all depends on what is eaten; kibble, bone, grass, etc... A dogs stomach will work on the food for about 8 to 10 hours before passing it into the small intestine. From here the broken down food may remain in the small intestine for up to two days (again depends on what was eaten) before moving on to the large intestine and then the colon. The whole process can take anywhere from about 10 hours to a couple days to complete. What it's not: Raw hide is not a meat chew, it is not a baked skin chew, it is not a dried meat stick... it's a chemically processed hide often dyed to be eye catching to humans, and then glued together into fun shapes. Sound tasty? Here is a funny yet highly informative video about the making of rawhide. Step 3 - Chemically Bath the Hide to Remove Hair and Fat. Step 4 - Split the Hide (Top Grain is used for Leather, Bottom Grain aka "leftovers" is used for rawhide. Step 6 - Roll, Shape, Color and/or Flavor! With...**drumroll please. *** more... you guessed it, CHEMICALS! Sadly, their is nothing "Natural" about rawhide except it's origination. On a good note their are much safer alternatives! One of which being a fun new review we have coming up! According to the Journal of Nutritional Science, while it may take rawhide 18 hours to only be 41.6% digestible, after 6 hours pork skins are 54.7% digested. Stay tuned for our Friday review! 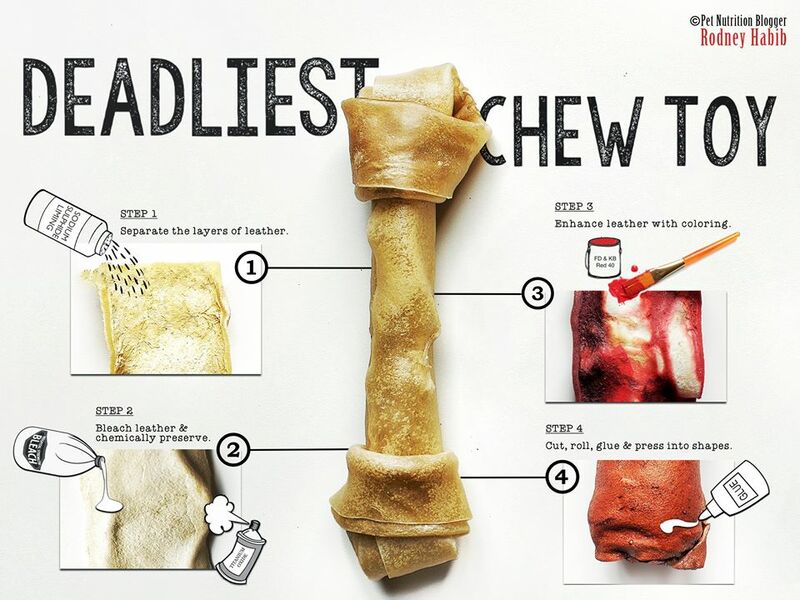 Journal of Nutritional Science "Digestability Study of Commercially Avaliable Dog Treats"
Pet Food Industry "Digestability Study of Expanded Pork Skin and Rawhide Chews"
Dogs Naturally Magazine "The Most Dangerous Pet Chew Ever: Rawhide!" Dr. Karen Becker "The Trendy Dog Chew That's and Extreme Choking Hazard"
The Bark "The Dangers of Rawhide Dog Chew Toys"
Dogington Post "Rawhide: The Good, The Bad, and The Ugly"
Great post! I dread to think that, before we knew better, we used to give our beagle Kobi these chews all the time! We never heard then that they were bad, and the only reason we stopped giving them to him was because he was too aggressive when he had one. Thank goodness he was! I think many, many people are still ignorant of the fact that these our bad. A friend of mine recently saw some for sale in a vet's office! That's both sad and scary to see something like this in the vets office! I hope the vet has since then removed them and no longer supports carrying them in the office. I refuse to give anything raw hide. I wish pork didn't make Nola violently sick! Like Janet, I too had a Beagle who tended to be a little too aggressive when it came to a Rawhide bone so I stopped them. 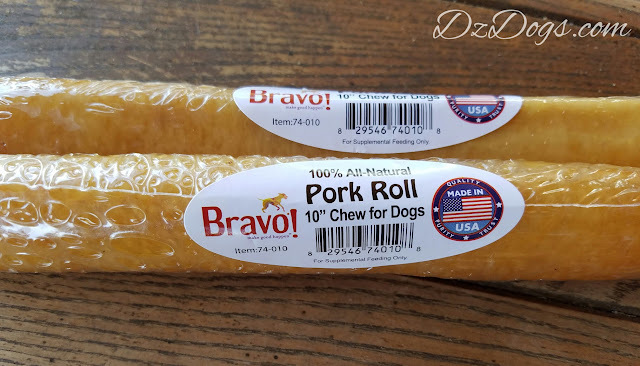 I realized that there are so many other and more healthy treats available that are made right here in the USA or at least in safer and more reputable areas - something I have learned to check out BEFORE I feed to any dog in my house. The Beagle I have now - Lady Shasta - has never tasted a rawhide. Rawhide = no for us too. I have always been against it and Doug likes to just break off pieces of whatever he chewing and swallow. AHHHHHHHH!